For almost three quarters of a century the song Rudolph the Red Nosed Reindeer has remained a popular hit at Christmas time. 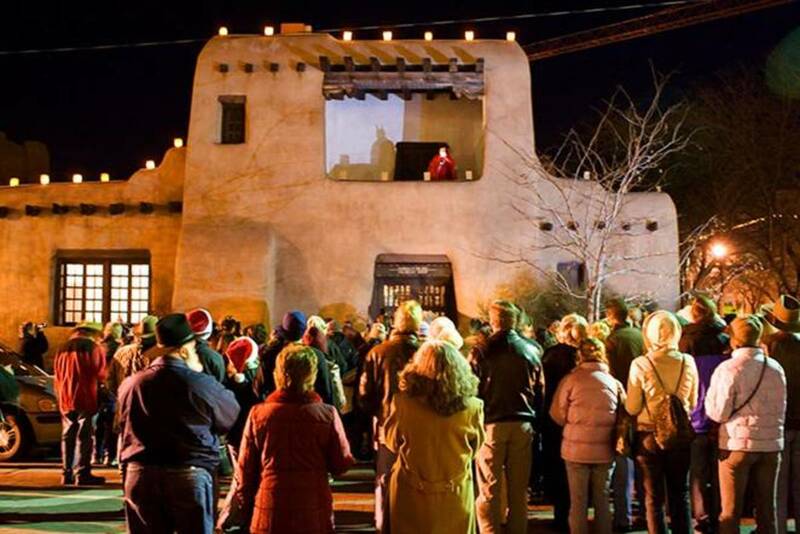 In fact the song, has become an integral part of our Christmas celebration much the same as other Christmas musical classics such as Silent Night or White Christmas. Like Silent Night, which began as a modest piece intended to enhance the Christmas Eve Mass in the church in the little Austrian village of Oberndorf, and went on to become a Christmas classic sung and enjoyed world wide, the motivation behind the creation of Rudolph the Red Nosed Reindeer was also modest. The fact is Rudolph the Red Nosed Reindeer was created by a major retail store for the purpose of enticing shoppers to do their Christmas shopping at that store. However, the love that the copywriter assigned to write the story invested in its creation caused it to transcend its original limited commercial objective and touch the hearts of adults and children in the generations that followed. And the story of the origins of Rudolph the Red Nosed Reindeer is as heartwarming as the story and song itself. Rudolph's story begins sometime in 1939. The nation was still in the midst of the Great Depression but that didn't prevent people from celebrating and enjoying the good times of life. Times may have been difficult but that just meant that people had to be more careful with their money. In the Chicago headquarters of department store giant, Montgomery Ward, that summer, executives were making plans for the coming Christmas season. In those days cities were more compact and commerce was centered in the downtown. Scattered amongst the big banks and office buildings were the large, multistory department stores. During the Christmas season shoppers would flock downtown and these stores competed fiercely for these people's shopping dollars. To attract customers, the stores put up lavish decorations and, in their toy departments, they would create large Christmas kingdom displays with Santa Claus enthroned in the middle. The highlight of the Christmas shopping season for children was a trip downtown with Mom and Dad to visit Santa Claus. Children would stand in line and, when their turn came, would sit on Santa's lap. After assuring Santa that they had been good, or had at least were trying hard to be good, they would tell Santa what they wanted for Christmas. 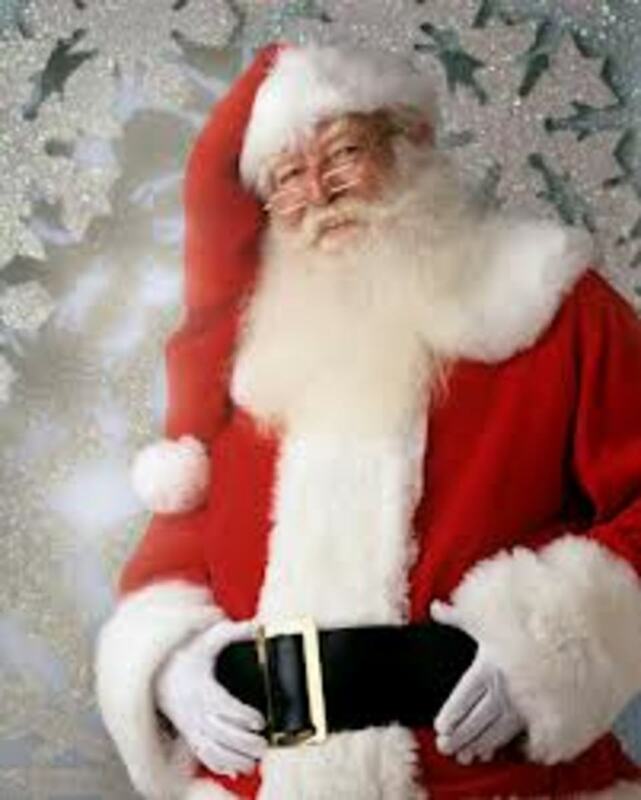 Santa Claus would then assure them that he would do his best to give them the toy they most desired and then, after making their requests and as they got up to leave, Santa would reach into the big sack next to his chair and, reminding them to be good, give them a little parting gift. For many years Montgomery Ward had filled their Santa's sack with a Christmas coloring book that they had specially printed each year. 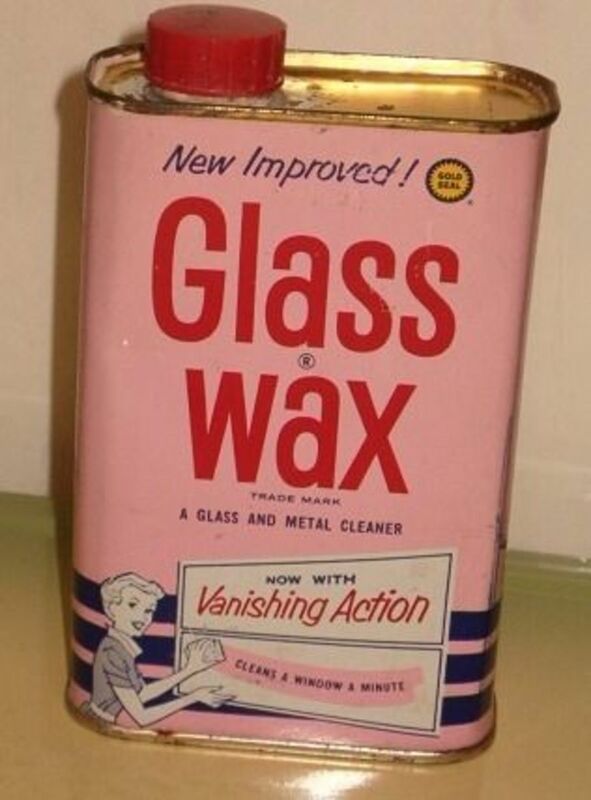 But this year the Montgomery Ward executives wanted something new and different. They also wanted to save money. So, instead of calling upon an outside firm to create the new item, as they had done in the past, they decided to have their own advertising department create the new giveaway. Thus it happened that Robert L. May, a 34 year-old copywriter for Montgomery Ward, found himself charged with coming up with a new gift for their Santa to give to the little children. May went to work developing a Christmas story for children. As a child, May had always been small for his age and this had brought forth taunts and ridicule from the other children. Drawing upon his experiences of being somewhat different and an outcast, May set about creating a character with similar problems who, in the end, rises above his problems and is transformed. The year 1939 was a difficult time in the life of Robert May. In addition to the worries of losing his job in the Depression that had engulfed the economy, his wife lay dying of cancer. Despite his own worries and grief, May had to be stoic and set his own grief aside to help his four year old daughter, Barbara deal with the trauma of seeing her Mother die. However, little Barbara, in her own way helped her Dad with the creation of Rudolph. Robert worked on the project in the office and then came home and tested out themes and story lines on Barbara. Work and home life converged in a way that both allowed father and daughter to come closer together as well as providing a diversion from the troubles that surrounded them. Some even credit Barbara with the naming of Rudolph, claiming that May tested different names on Barbara and Rudolph was the one that she enjoyed the most. Robert May's creation was not the Rudolph the Red Nosed Reindeer song that everyone now knows so well and it was not the popular cartoon that is now shown on TV each Christmas. No, May's creation was a short story written in rhyming verse. It was the story of a little reindeer who was different due to a physical deformity – a bright red nose. Unlike the Rudolph we now know from the song and cartoon, May's original Rudolph lived an ordinary life with his parents in the woods. He did not live at the North Pole and his parents were not part of Santa's reindeer team. Oh, Rudolph had to deal with the taunts of the other little reindeer who shunned him because he was different. Like May as a child, Rudolph was lonely and had few friends. But, rather than dwelling on his problems, Rudolph had a positive outlook on life and did not let his deformity hold him back. In the original story, Rudolph's big moment came when Santa landed his sleigh at Rudolph's home to deliver gifts to him and the other good little reindeer in the neighborhood. As Santa was landing, a fog started to roll in. By the time Santa had finished delivering presents to the little reindeer in the area, the fog had become dense, making it impossible for Santa to take off safely. With children all over the world expecting him to visit and leave presents, Santa had a dilemma – he couldn't see to take off in the fog but if he did not take off he would disappoint children all over the world. At that moment Santa noticed Rudolph with his shiny red nose and asked him to lead his sleigh. Rudolph agreed and Santa was able to make his deliveries. 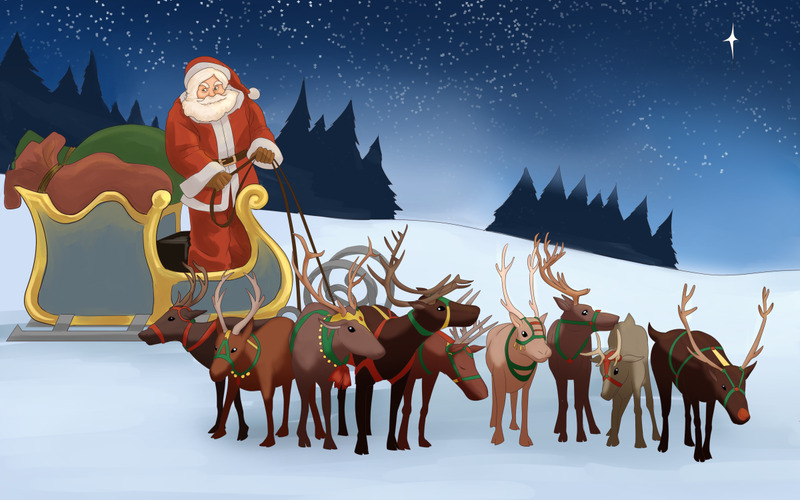 Following Santa's successful Christmas Eve journey with Rudolph in the lead, the story ends with Santa saying to Rudolph, "By YOU last night's journey was actually blessed. Without you, I'm certain we'd all have been lost!" This is a little different from the song and cartoon which end with the other reindeer praising Rudolph by saying he will go down in history. 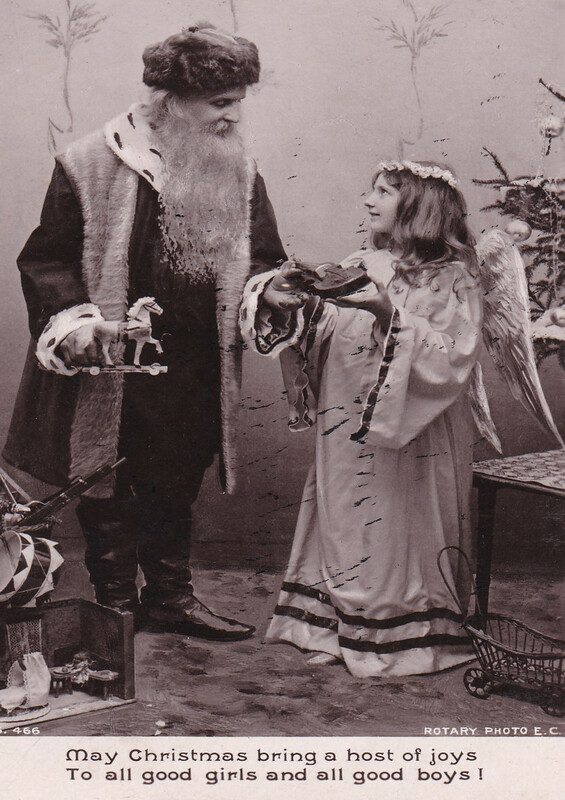 The booklet given out by the Montgomery Ward Santas was an immediate hit with children and their parents with Montgomery Ward distributing 2.4 million copies the first year. The popularity of the story continued in the years immediately following 1939 but, because of wartime paper shortages, Montgomery Ward was only able to produce and distribute 6 million copies between 1939 and 1946. Because the booklets were simple giveaways for children printed on newspaper stock very few of those original 6 million booklets produced by Montgomery Ward survive to this day. Despite the immediate success of his creation, things did not go well for Robert May. 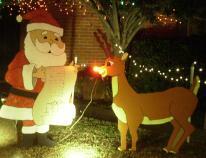 His wife died about the time the Rudolph story first came out. The medical expenses of her illness left May deeply in debt. Further, even though May was the author of an immensely popular work he did not benefit financially from it. First of all, it was a give away and did not produce any revenue directly (but Montgomery Ward profited indirectly as the people who thronged to its stores with their children to get the booklets, tended to stay and do their Christmas shopping there). More importantly, while May was the author of Rudolph the Red Nosed Reindeer, Montgomery Ward was the owner of the work since the story was produced as a part of his job at Montgomery Ward (as lawyers would say it was a "work for hire"). In late 1946, the financially strapped May approached Sewell Avery, President of Montgomery Ward and asked for the rights to publish the story commercially. Avery granted his request and in January 1947 the copyright to Rudolph the Red Nosed Reindeer was given to May by his employer. May then published the story commercially as a book in 1947 and also authorized the production and release of a nine minute cartoon version of the story for showing in theaters (in those pre-TV days theaters usually preceded the feature show with newsreels and/or cartoons). Finally, May teamed up with his brother-in-law, songwriter Johnny Marks to turn May's story-poem into a song. In writing the lyrics, Marks changed the story slightly from May's original to the story we know today in the song. May and Marks originally had some difficulty finding a singer for the song as many were reluctant to do something that changed the image of Santa and his reindeer as set down by Clement Moore a century earlier in his popular poem entitled It Was the Night Before Christmas. Eventually Gene Autry, the singer and actor best known for his role in westerns agreed to record the song. Rudolph the Red Nosed Reindeer was first sung commercially by Gene Autry in 1949 and instantly became a smash hit which led to its place in the cannon of traditional Christmas music. From 1947 on, May enjoyed the benefits of his 1939 creation. He left Montgomery Ward and devoted his time to managing his creation until his retirement in 1971. In 1976 May died but his story about Rudolph lives on adding joy to the lives of new generations of children just as it brought joy to his four year old daughter Barbara during that difficult Christmas season in 1939 as she faced the holidays with her mother slowly dying. 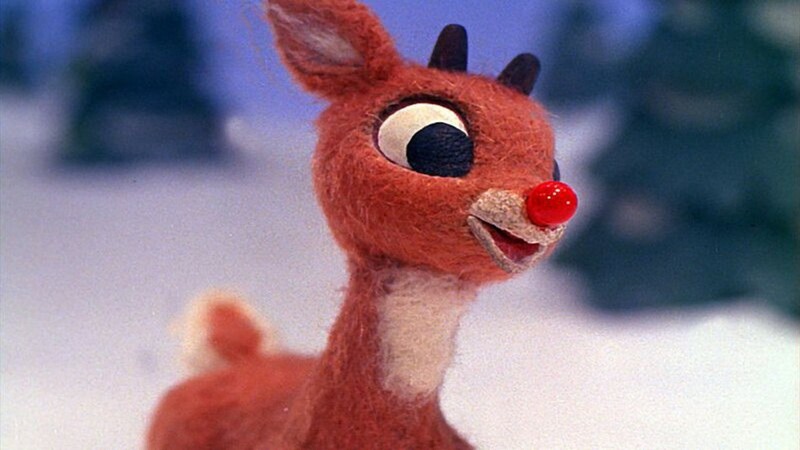 Did Rudolph originally have a red nose? Yes, Rudolph did have a red nose in Robert May's original 1939 story. As I mentioned in the article, in the original story Santa first encountered Rudolph when he landed in the forest to give presents to the little reindeer who lived there. While Santa was passing out the gifts a fog rolled in making it impossible for Santa to see while taking off to resume his journey. That is when he noticed Rudolph with his red nose and asked Rudolph to guide his sleigh. Being in front Rudolph could see further ahead than Santa who was sitting in the sleigh at the back of the line of reindeer pulling the sleigh. Being able to see Rudolph's red nose (which would have stood out in the fog) may have been of help to Santa while steering. However, May might have had a safety reason for including Rudolph with his red nose in the lead as pilots flying airplanes in the vicinity would also see the red nose and steer away in order to avoid a collision with Santa's craft. Amazing story - I have sent this on to all my friends and family. Great job on what is a very emotional story behind the story. Thank you from Ireland !! I grew up 4 doors away from the May residence and went to school with the 2 youngest of Mr. May's children. Chuck's history of the story is appreciatively accurate. Mr. May was interviewed every year on WGN (World's Greatest Newspaper) radio Chicago and we would listen to him retell the story of how the Rudolph story came to be. We have a signed copy of a later version, illustrated by Richard Scarry. It's not the original rhymed poem version he wrote, but it does also have a photo of him signing the book with my dad sitting next to him. My sisters and I remember him as a gentle, humble man. Does anyone else out there have an autograph of his? A rare book dealer I was talking to asked me that, and I do not know if he did many book signings. jon schurmeier - I did a few quick Google searches using search terms like "Barbara May", "Bob May daughter" etc., some of which yielded numerous results of which I looked at the first few and didn't seem to find the match you were looking for. My suggestion is that you try some Google & Yahoo searches yourself. Also, I have had very good luck in tracking down and linking up with some old classmates and co-workers using Linkedin.com and Facebook.com. I have accounts on both but I believe that you can search without being a member but have to join to see more than just basic information and to make contact with people through these sites. Both Facebook and Linkedin are free to join (Linkedin does have a premium membership but so far the free membership has met my needs) and in both communication is from within the site itself so that your email address and other contact information is not available to others unless you elect to make it available. While these are the two most popular, there are numerous similar sites which are free and allow you to maintain your privacy. I have joined a couple of others, such as Plaxo.com, which are good but my motivation was to accommodate some acquaintances rather than use them as I do Linkedin & Facebook. Most are free and all that I am aware of provide for communication within the site with an email from the site to you informing you of new messages in your account. Hi Chuck I noticed this hub at the side of one of my hubs as it was on a similar topic. I liked this as it tells the story in more detail so I have added a link to it, hope that's OK. I like the comment you got above, how nice that they found your page here. Thanks. Georgia Bianchi Sirad - thank you for sharing your wonderful story. It is a nice addition to this Hub. I loved the information about Bob Mays. When Bob Mays was debuting his booklet at Montgomery Wards, also known as Monkey Wards to us little ones in Chicago, a photographer from the Chicago Sun Times was there to do a story on Bob Mays. He asked for a cute child to sit on Mr. Mays lap for the photograph. My older brothers offered me to them. Mr. Mays presented me with a signed booklet and told my brothers to bring me back to him when I was 21. I moved to California when I was eleven, taking the booklet and photograph with. I always wanted to meet Mr. Mays, but I lived too far away. It seems it was taken in Dec. of 1946. Could have been in 47. I am in Grenada, presently, so can't look at the newspaper article. It is a wonderful story you told about how he came to write it. We lived only a few blocks from Monkey Wards, so going to see Santa was so exciting back in those very sad days during the war. Thank you again for all the wonderful information. John you are a nut! This story is a hoax! Sammie-Northern CA - thanks for sharing your Mother's story. My mother, who is now 86, worked as a young woman as a secretary at Montgomery Wards in Chicago and her desk was two doors down from the commercial art department at Ward's in Chicago where Mr.May worked. She has told us this story of the origin of Rudolph many times and my sisters and I happened upon this article today! My mom remembers it happening just as you have written. She had many of the booklets with the Ruldolph story but after many years, and more than one move cannot find a copy! Thanks for sharing this wonderful story. We shared it with our mom and it brought back many memories for her! Also, the video is cute. My two-year-old enjoyed it thoroughly. kids my age dont really think about rudolph the rednosed reindeer...but cool, dude. :) its interesting. Ah, born of commercialism, yet beautiful none the less. I watched Rudolph as a child, now I'm watching it with my kids. Great show. Today 12/19/2007. I'm 40 and my kids are 7 and 12. Wonderfully 'readable' article! A great read. Wonderful classic story, Amazing how you found out so much about it, loved it, brought back memories.....Thank you. Stacie, Thanks for visiting this Hub and for your comments. I did a lengthy search for the original story but the closest I came was an eBay listing offering one of the few surviving original booklets for $100. However, I did find a copy of the 1947 cartoon on YouTube and I have added this in the main section above. I had no idea this was the history behind my favorite Christmas story and song. It would be cool if you posted the original story, or a link to it. My friend and I were playing scrabble and we are both in our 60's and great trivia buff's and we started dicussing who sang &quot;Rudolph&quot; and I said it was Burl Ives and she said it was Gene Autry. We proceeded to call 50 different friends with the predominant percentage saying, Burl Ives! I will now send her this story to show her she was correct after all! Great story, sorry we all have not heard the origin of such a cute tale. that is a great story and i liked the little bit where Santa saying to Rudolph, &quot;By YOU last night's journey was actually bossed. Without you, I'm certain we'd all have been lost!&quot; This is a little different from the song and cartoon which end with the other reindeer praising Rudolph by saying he will go down in history. If you go down to the woods today, you&rsquo;re sure of a big surprise if you go down to the woods today; you&rsquo;d better go in disguise. If you go down to the woods today, you&rsquo;d better not go alone its lovely down in the woods today, But safer to stay at home. For every bear that ever there was, Will gather there for certain, because Today's the day the Teddy Bears have their picnic. Picnic time for Teddy Bears, The little Teddy Bears are having a lovely time today Watch them, catch them unawares, And see them picnic on their holiday. See them gaily gad about, they love to play and shout; they never have any cares; at six o'clock their Mummies and Daddies, Will take them home to bed, because they're tired little Teddy Bears. Chuck, I enjoyed this story so much I returned to read it again. This time I remembered a bit of trivia about it. Did you know that Gene Autry didn't want anything to do with the song originally? His wife kept urging him to record it until he finally and reluctantly did. If I'm not mistaken, it was his biggest hit! A great hub. Since I am a history buff, I found your story very interesting and fun to read. You did a great job on this article! Where did May live and where did he die. so who owns the official rights to this story now? I collect reindeers! I have 1 dog named Rudie. Couldn&#39;t quite pick one for my new puppy out of Santa&#39;s group-none of them seem to fit her. After reading your info; extremely informative, I decided to call her Autry. Thanks so much. I am still staying within my reindeer realm. Thanks for your post! I wish more people knew that! Nice post! It's always great to learn something new! Cool post! It was really useful! Good job! It helped me a lot! I like this post! Very informative! Good post! That's what I needed! Davis, thanks for the comment. As to where I learned about this, well I grew up listening to the song and watching the cartoon at Christmas time. One day I decided to check out its origins so I did some research at the library and online and then wrote this account. Good post! Where did you learn that? Very interesting. Many things have been overlooked or taken for granted, and the story of Rudolf the red-nosed reindeer is one of them. This is probably the best story I&#39;v every heard!!!!!!!!!!!!!! It is always nice to know the history behind the Christmas stories and songs. Thanks for all your research into this story. Nice story, keep the hubs coming! I was one of those children who received the little story from Santa Claus. I loved it then and it was the best present I received that year. A wonderful story to share with family and friends. Thank you for the info.